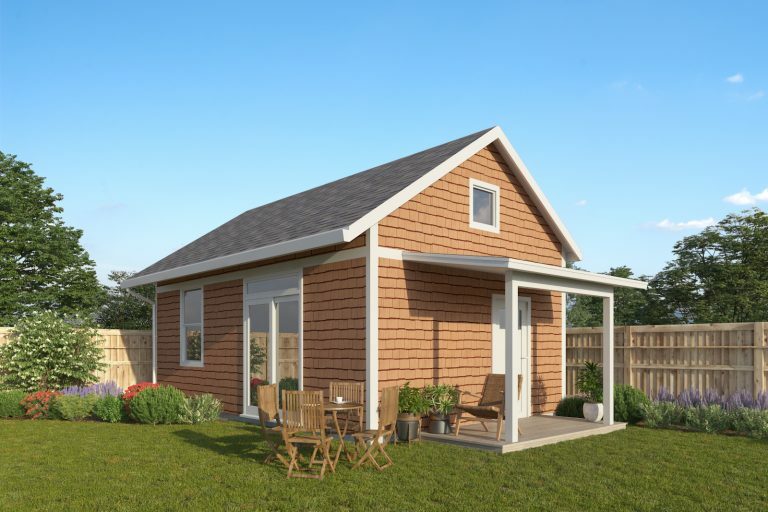 Verde and Enhabit share goals of advancing Affordable Small Homes, also known as Accessory Dwelling Units (ADU’s), as one strategy to address the region’s affordable housing crisis. Enhabit is an Oregon non-profit dedicated to energy efficiency and, more recently, ADU’s. To help accelerate the development of affordable ADU programs envisioned by citywide community-based collaborators, Enhabit is providing its resources, designs, and engagement tools to Verde, a leader in catalyzing equity-first community building strategies. Effective November 20, 2018, Verde assumed Enhabit’s assets, including ADU models, a site assessment tool, a mailing list of potential clients, and funding for staff and contracted personnel time. This asset transfer brings new resources to Verde to continue its partnership with Hacienda Community Development Corporation, Portland Community Redevelopment Initiatives, and ROSE Community Development to lift up the state’s first affordable accessory dwelling units program, designed to serve low-income homeowners and renters. Together, the collaborative is working to refine and implement an innovative and replicable affordable ADU program, focused on creating benefits for modest income host families, low-income rental housing occupants, and minority- and women-owned businesses in displacement-impacted neighborhoods region-wide. Read more about the program here.